Since 2012, when customers must have been informed, whether offered bread is really fresh (baked up to 24 hours ago) or thawed, started to rush into places where you can buy croissants without stabilizers and cakes that are soft yet the next morning. It turned out that the small and large supermarkets, in addition to the normal bread, rolls and buns have available mostly thawed pastry. This can be baked but a few months ago and on the place just pulled out of the fre ezer and toasted. Sure, that we can´t avoid such pastry, and honestly sometimes even toasted cake, is the greatest goodness in the world. But at least occasionally is perfect indulge in a breakfast with the best rye bread in town or a weekend brunch with fresh croissants. Where to go for them? 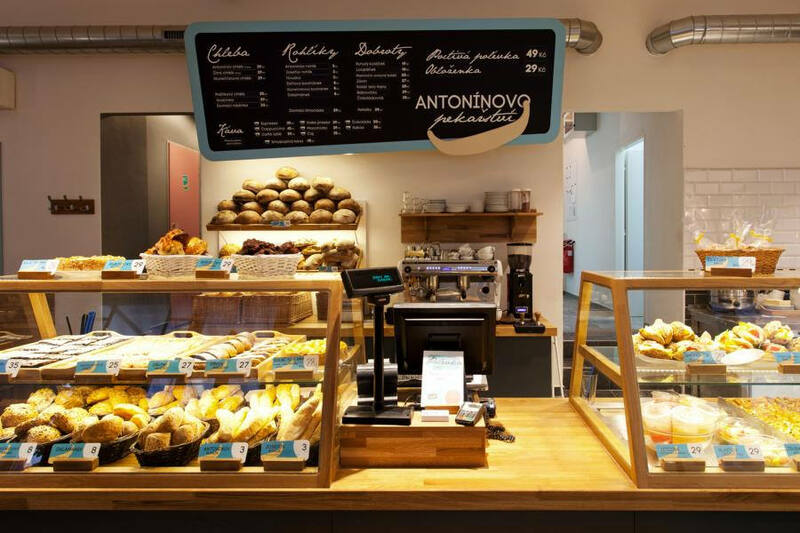 Before you discover your favorite bakery,let´s be inspired by our tips. 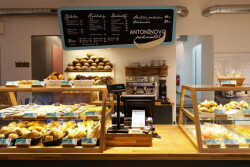 About Anthony’s bakery is spoken as one of the best in Prague. It’s a craft bakery, which put emphasis not only on raw materials, but also on processing techniques. Nice price, service, every noon daily soup, excellent coffee Doubleshot and open on weekends. We´ll be there soon. Thanks to the purchase of the Bakeshop you will have a fantastic breakfast and a social activity as well. Bakeshop is not only a bakery, it is also a fashionable place, where meet artists, directors, writers and others who admit that pastry buy only there. Try the bakery Mannson, especially if you like experiments. Bread and apricots, dates, cranberries, olives, tomatoes and anything you can think of. Traditional recipe for the bread used in the Museum Café. The hit is there multigrain bread and tomato – olive. You can taste it on the spot and beautifully garnished. Along with excellent coffee is a great quick and healthy lunch. 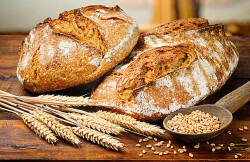 Newly bake bread in the network of restaurant Ambiente. Specifically, in Karlin restaurant Eska and in venue under Pizza Nueve restaurant. Of the more accessible bakeries we recommend bakery Kabat. In Prague there are more than 30, so you can find them almost everywhere. They have great bagels (fatty) and cakes (all). As they say in the Café Museum: Eat bread. Enjoy your meal.